Rev. 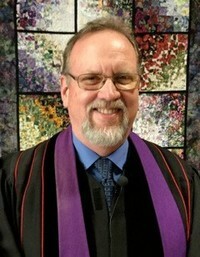 Dan Fowler is the pastor of First Presbyterian Church. Dan has been in ministry since 1980 and ordained since 1994. He was a music major at San Francisco State, vocal performance. He uses music in ministry, and in addition to singing, also plays piano and guitar. Dan and his family were in Fort Bragg, California for 14 years before coming to Ashland. His wife Paula and he have been married for 29 years. 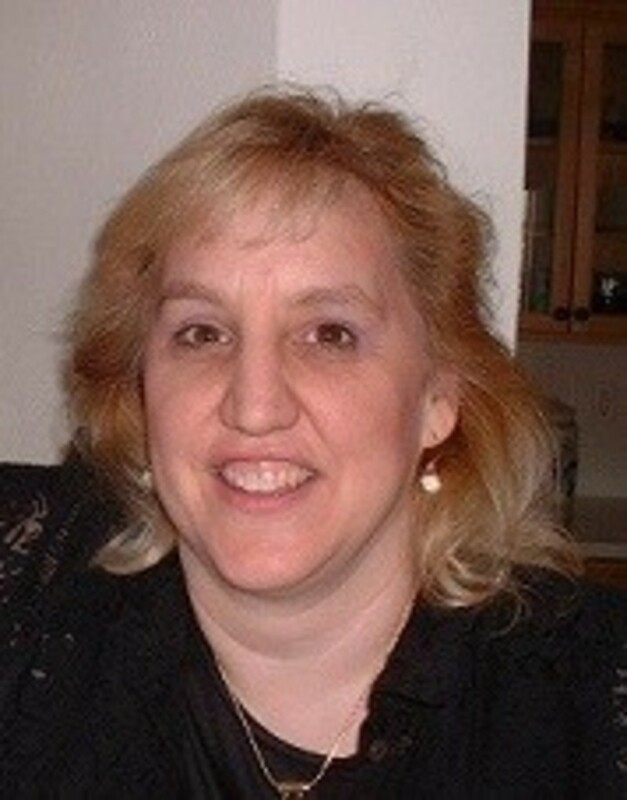 Paula is working at Asante Ashland Community Hospital in the Labor and Delivery department. Both look forward to getting back into running and working out – life has been a bit hectic these past few monthsJ. They have two kids: Sam and Abby. Sam is 21, living at home, and will be looking for work once we get settled. He loves to play video games and role playing games like Dungeons and Dragons and Magic. He is great with computers. Their daughter Abby is a sophomore at Ashland High school. She sings in two choirs there, loves drama, and has been on a competitive swim team for many years. She has already joined the Jesus Club on campus and is looking forward to checking out AYC. Susan Coghill, Office Manager, is in the office from 9 a.m. – 2:30 p.m. Monday – Friday (with a half hour lunch). 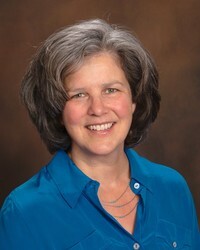 Susan has had experience in busy offices and brings computer knowledge for word processing, web, internet and financial records to First Presbyterian. 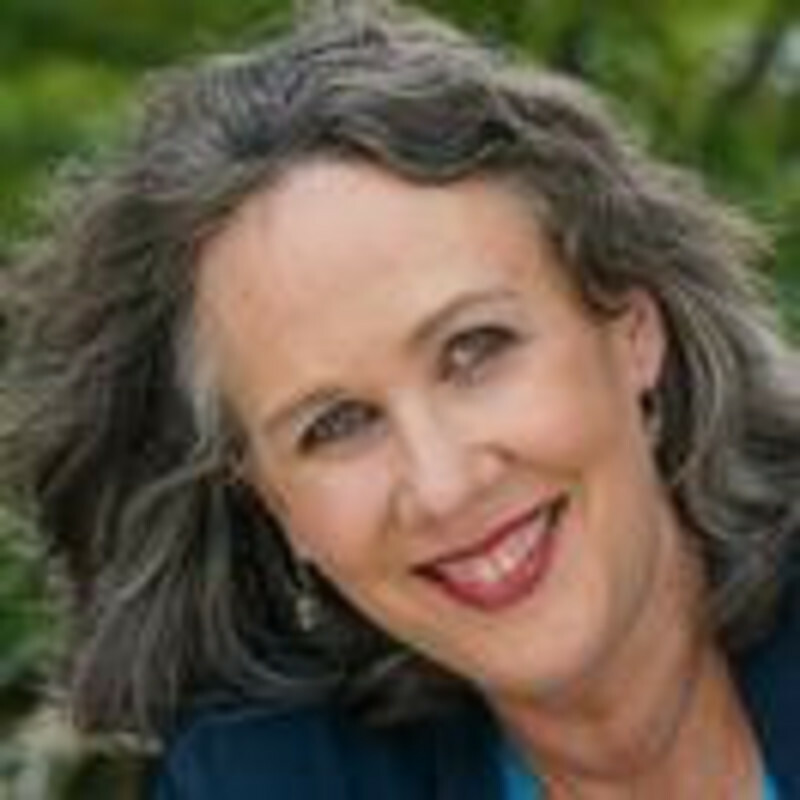 Susan is easy to talk with, self-motivated, organized and frugal (she has already saved us money on printer ink!). She has a B.S. in Business Administration with a minor in Psychology from SOU. She has worked for the Jackson County Airport Authority, Northwest Mail, Quest Health Care, Remax Platinum, Ashland Family and Cosmetic Dentistry, and Harry and David Operations. Susan lives in Medford with her husband Jim. Her sons are grown. She enjoys crocheting, sewing, and other types of crafting. Winnipeg and her Masters in Piano Accompanying from the Juilliard School in New York. debut with Marc Blitzstein's "Regina" in 1992. Theater and Southern Oregon University's Department of Theater Arts. now plays therapeutic harp music for Providence Cancer Center and Hospice in Medford. Trish Styer has been a friend and member of First Presbyterian for almost 20 years. As treasurer, Trish combines her passion for service with her love of numbers. Trish is excited to continue the good stewardship of financial resources established by her predecessors and is committed to doing the work behind the scenes to keep the lights on, doors open, and plumbing working.